We had a small area of our counter that was old butcher bloc .. Premium Quality Custom Size Knotty Pine Butcher Block Countertop. Accentuate a rustic, country appearance with our Knotty Pine butcher block countertops. 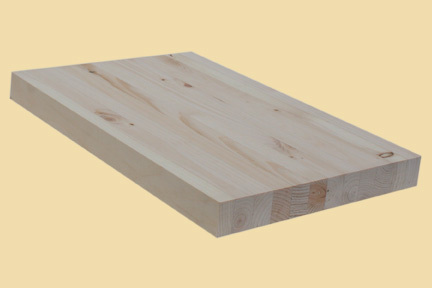 The sapwood of Knotty Pine is nearly white to pale yellow, and the heartwood is light to reddish brown. Knotty Pine is soft textured and contains knots throughout. 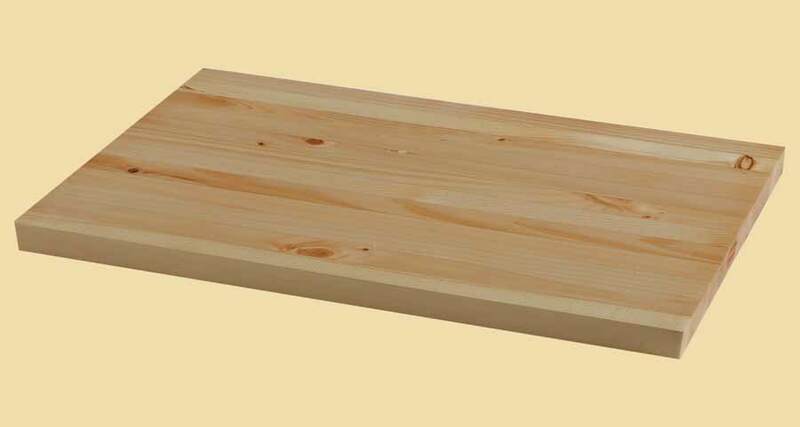 This page provides pricing for any size Knotty Pine butcher block. For a quote on another type of wood, go to butcher block countertops. Add beauty and value to your home with our custom made Knotty Pine Butcher Block Countertops. 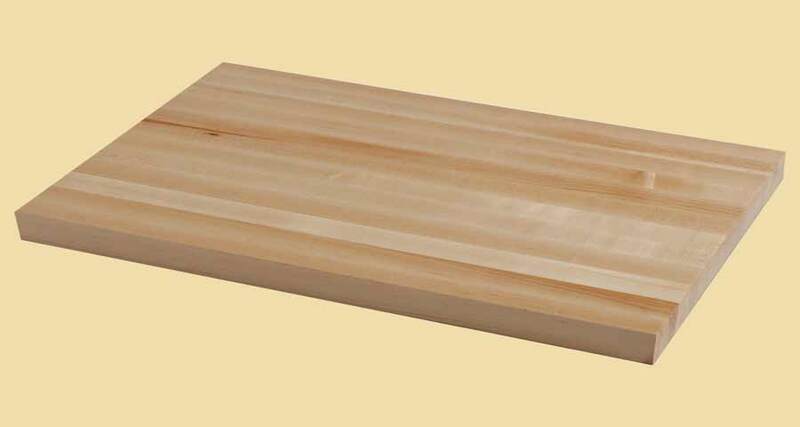 Our Knotty Pine Butcher Block Countertops are quality made with sturdy construction to your specifications. 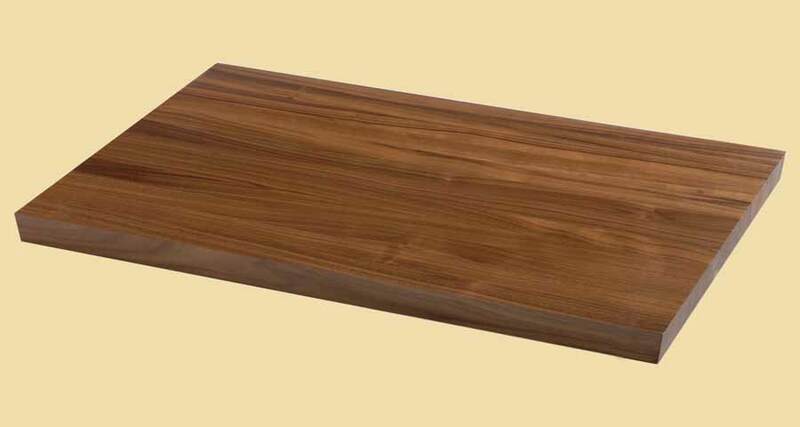 Knotty Pine Butcher Block Countertops are offered in standard and custom sizes.